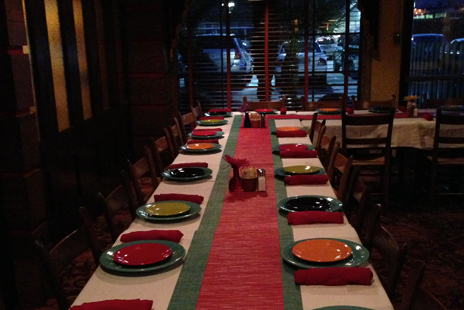 We invite you to be our Guest at the Original Pappasito's Cantina for your special event. If you have been searching for that south-of-the-border feel look no further! The Matador Room offers vibrant colors, dark stained wood trim and picture-framed windows that can make any event sizzle. Remember, no event is too big or too small. 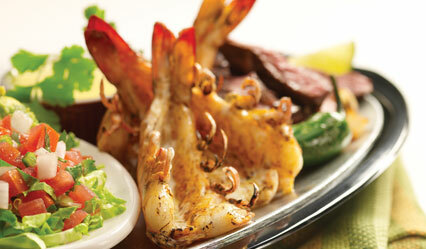 The Matador Room has you covered. 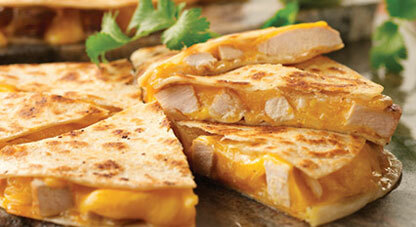 Close your eyes, Pappasito’s Guest! Now envision beautiful glass French doors, a high vintage wood-beamed ceiling, rich burgundy carpet with gold accents, and antique chandeliers to light up any occasion. 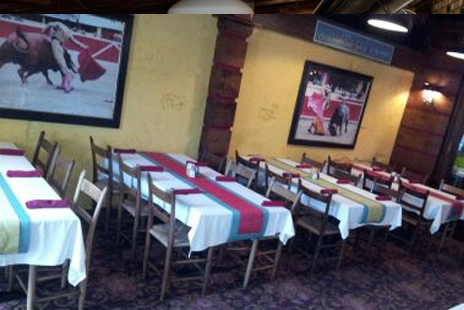 Now open your eyes, and the Original Pappasito’s Cantina presents, The Toro Room. 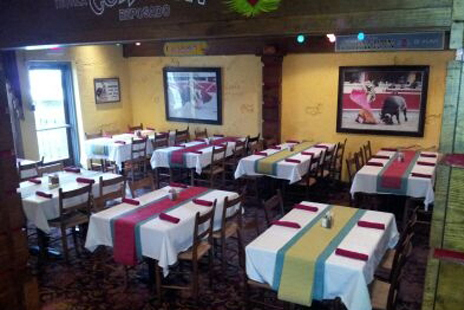 Whether it’s business or a private function, let the home of the Legendary Tex-Mex host your next important event. 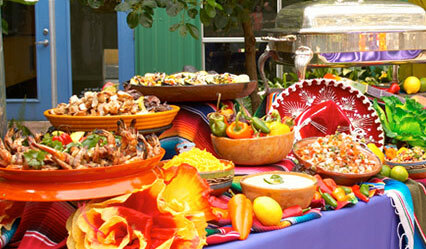 For the ultimate fiesta, let the Original Pappasito's host your next event. The Plaza is the perfect back drop to accommodate any large gathering. As you enter through the beautiful glass doors, the room is filled with traditional Mexican artwork and culture from south of the border. 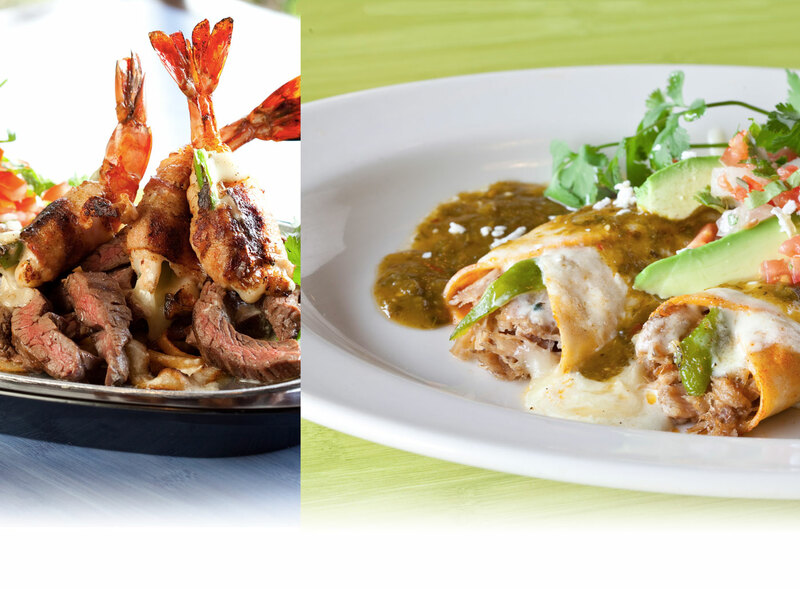 Let the home of the Legendary Tex-Mex exceed you and your guests' expectations. A deposit of $50 is due on the date of contract to reserve the room(s).